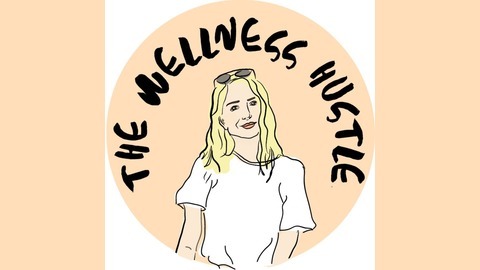 The Wellness Hustle is a weekly podcast empowering a shift in focus to what truly matters: ourselves. Work hard play hard isn’t cutting it anymore; we’ve been focusing on the wrong hustle. 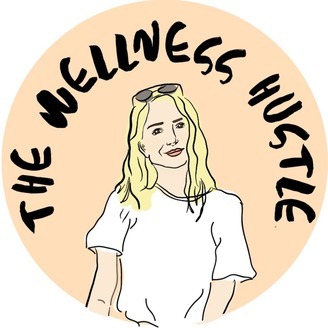 Intended to inspire a true shift in your life, this podcast will cut through the wellness BS that’s out there, chat with industry leaders, and have candid talks with real people who went through real struggles and how they overcame them. Real talks. Real advice. Real change. Have you ever considered if you live a life rooted in pain? Because we've all experienced it. This week, I talked with Caleb Campbell about the trauma coaching he does. Caleb is a West Point Graduate, Former Army Officer and NFL Draft Pick. After self-destructing in the NFL, Caleb knew something had to change and that’s when he walked away from the NFL, moved to Canada, and went on a 7 year self discovery journey that transformed his life through the healing of his emotional trauma. Caleb now spends his time traveling the country where he speaks at schools, conferences and churches as well as coaching his clients through the same process to personal freedom.